Are Janitorial Services any Good? Are Janitorial Services any Good? 10 Ways You Can Be Certain. Outsourcing your janitorial services rather than handling them on your own can bring you better results in exchange for a better price. However, that outcome is dependent on you being able to choose the right cleaning company, which is much easier said than done. Always take the time to shop around. 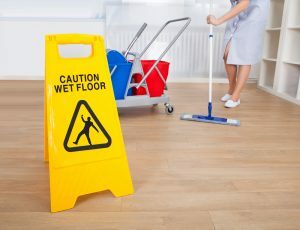 Although the right cleaning company isn’t necessarily the one offering the lowest price, you should still know exactly what janitorial services you can get at what prices before you make a final decision. Before you go about the selection process, make sure that you know exactly what janitorial services you will need because not all cleaning companies can accommodate all businesses in all sectors. This is particularly true if your line of business means that you have unusual needs in this regard. Generally speaking, you should choose a cleaning company that has experience working with businesses in your sector. After all, previous experience means a better chance that they will know how to provide your business with the best results on a consistent basis. Don’t take a chance on a cleaning company that is just starting out. They may or may be able to live up to their promises, but unless you like taking risks, don’t be the one to learn firsthand. Choose a cleaning company that is willing to provide you with a trial period instead of locking you into a long-term contract so that you can change your mind with minimal loss if you find the experience unsatisfactory. As your business expands, your need for janitorial services will expand as well. In recognition of this fact, you should consider a cleaning company with scalable janitorial services that can accommodate changes in your needs with minimal fuss. When listening to cleaning companies making their promises, choose the ones that are willing to back up their claims by providing client testimonies. The closer that these clients are to your own business, the more useful their testimonies as a source of insight into the cleaning company. Make sure that the cleaning company has insurance. 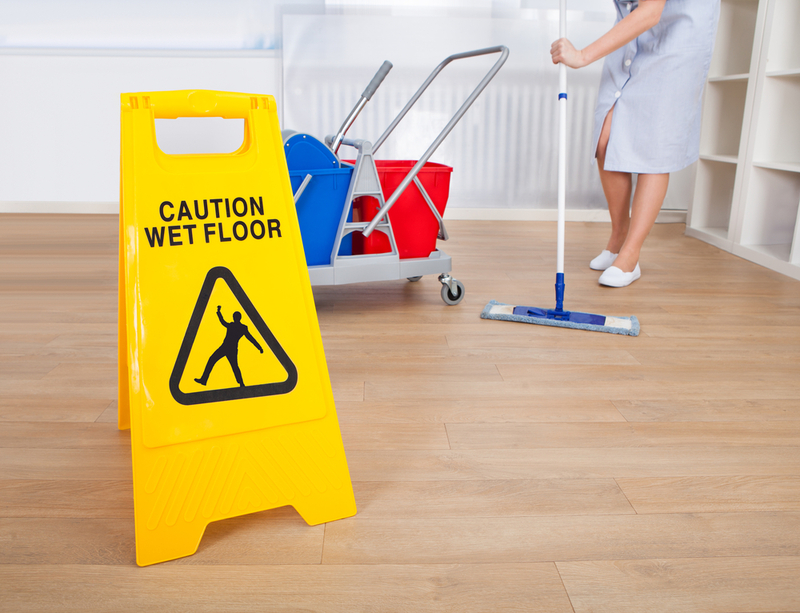 This way, you can be assured that you won’t be held responsible if something goes wrong while your contractors are providing you with janitorial services, which can always come to pass. Go with a cleaning company that is willing to take an open and honest approach with their clients. For example, a cleaning company that is willing to be upfront about what it can and cannot deliver is worth taking a chance on. In contrast, a cleaning company that likes to make extravagant promises should be avoided. With that said, you should choose a cleaning company that shares a similar corporate culture with your business, which will make it that much easier for you to work together. If you are interested in learning more about choosing between providers of janitorial services, please get in touch when you can spare the time.